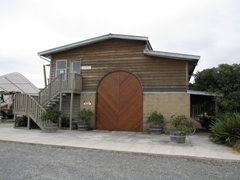 The tasting room/cellar door at Te Whare Ra - a family owned winery in Marlborough. 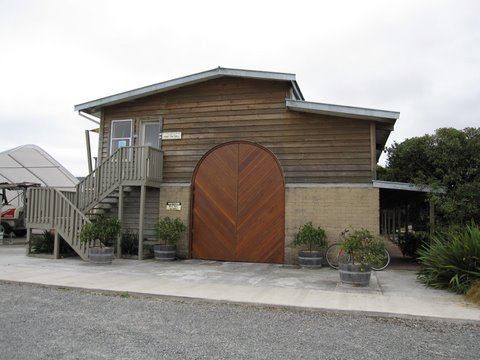 Te Whare Ra is exactly the kind of winery we really love to visit. It’s family owned and run. The driveway is gravel and the setting simple. Their tasting room is cozy and cute but definitely not slick or modern. 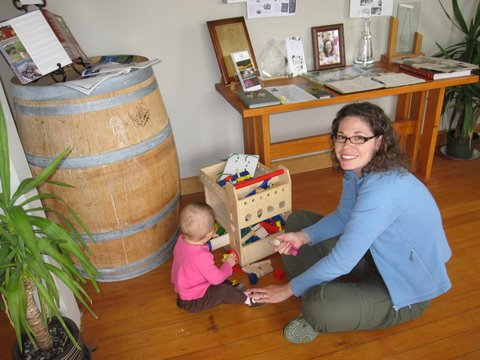 They had a great box of toys for kids and the lady who owns the winery was the one pouring the wine for tasting. 2008 Sauvignon Blanc – a great way to start out the tasting. It was a very nice and fruity wine. 2009 Riesling – just not great. Toru – a blend of Gewürztraminer, Riesling and Pinot Gris, this was a unique wine which we thought was okay, but nothing special. Pinot Gris – Ian found it fruity and nice. Wendy was less impressed with this wine. Gewürztraminer – Made from grapes grown on 30-year-old vines. Not bad. Pinot Noir – again, we failed to be impressed with Marlborough red wine. We found the finish was particularly bad with a strong, unpleasant aftertaste. Syrah – better than the Pinot Noir. Spicy, just like you’d expect from this red wine. 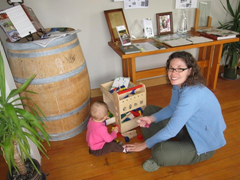 Overall, we enjoyed the family feel of the Te Whare Ra more than their wines.